It was stunning in simplicity, simply stunning. 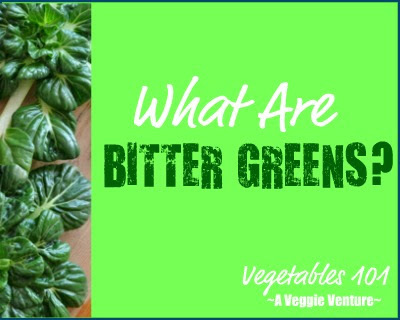 FROM THE ARCHIVES ... Do vegetable sandwiches inspire you? 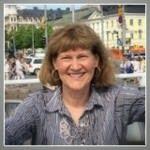 Check the archives for sandwich recipes here in the Recipe Box. I love these radishes -- they remind me of a French market. Lovely idea for a sandwich. I'm always looking for creative sandwich ideas to bring to work for lunch. Thanks so much for this one! I love radishes with salt. I bet this is yummy. 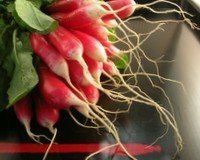 Radishes are one of my favorites, but I've found that a lot of people don't enjoy them! I always eat them up off relish trays when they're left lonely. I've never thought of eating them on a sandwich, however. How great! This looks divine! I am in love with radishes and I saw these at my local (San Diego) farmer's market on Sunday. 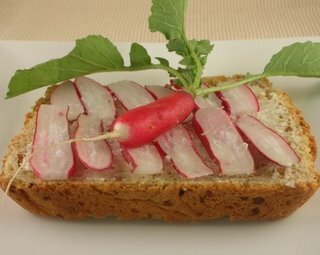 I do not tend to consider myself a stick in the mud, but a radish sandwich.....I never would have contemplated such a thing! I just planted radishes in my garden a couple of weeks ago. Not this particular variety, but I bet they will make a darn fine sandwich when their time comes.